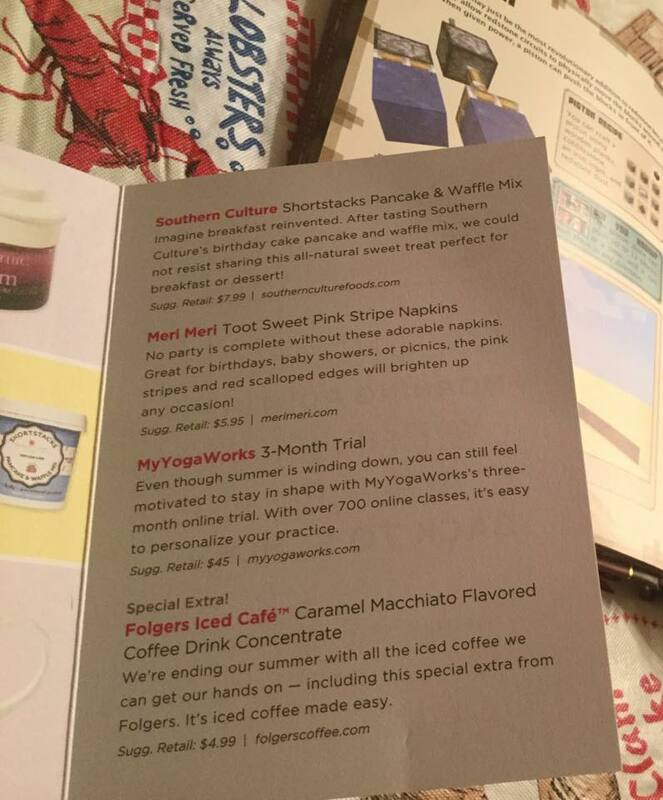 MamaBreak: POPSUGAR Must Have Box August 2015 Full Spoilers & Coupon Code! 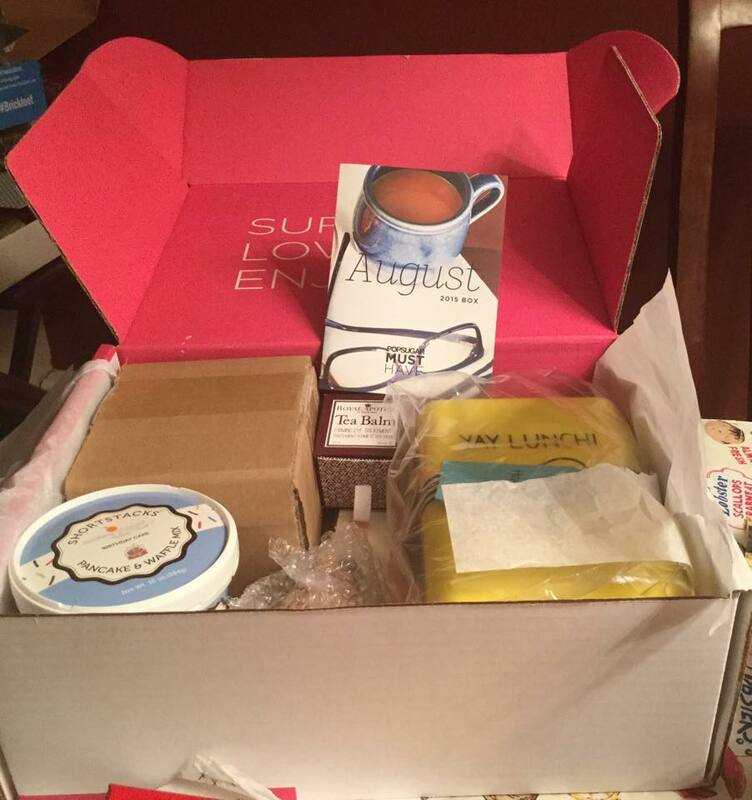 POPSUGAR Must Have Box August 2015 Full Spoilers & Coupon Code! Here are the complete spoilers for the August 2015 POPSUGAR Must Have Box thanks to jennm in the MSA Forums!!! Here is a closer look at the items! American Colors Mediterranean Plaid Scarf (Retail: $79): There is a possibility that the patterns may vary. It definitely seems to fit the theme for the month, which was "Organization, Morning Routines, Celebrations, Back to School." I'll be sharing my opinions about the items once I get them in my hands! My box is scheduled to arrive on August 13th, which is this Thursday! What do you think about the spoilers? Comment below and let me know if you like what you see! This box is already sold out! If you're interested in subscribing for the next box that will be out in September, use the coupon code “MUSTHAVE5” when you checkout to get $5 off your first box! 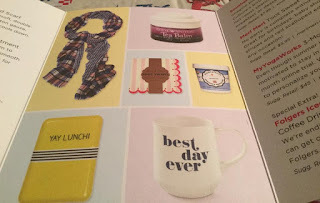 Click here to order your September 2015 PopSugar Must Have Box! You can also try to get the August box by clicking the "waitlist" button in case they have any extras. About the POPSUGAR Must Have Box: Price: $39.95/month. 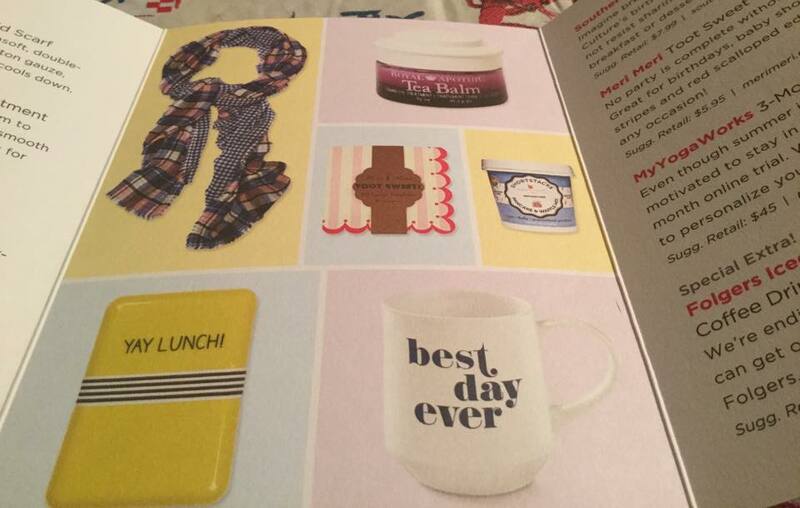 POPSUGAR Editor-in-Chief Lisa Sugar curates a monthly subscription box full of fabulous surprises. The best in fashion, beauty, home, fitness, food and more are delivered straight to your door! The box includes five to six full-size products with a value of over $100. Visit: http://musthave.popsugar.com for more details! 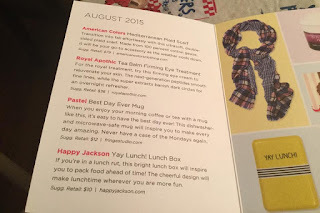 Birchbox August 2015 Review & Coupon Code!